Sign up for Broadjam today to follow Chris Jaye, and be notified when they upload new stuff or update their news! 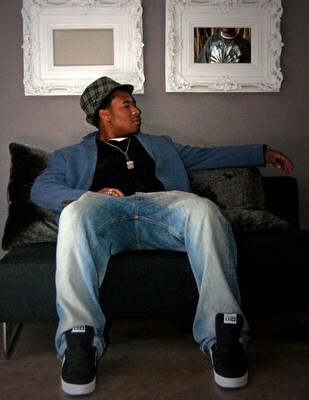 Chris Jaye is a 22 year old Artist, producer, and songwriter from Denver, Colorado. The City of Denver has received much criticism over the years for its lack of talent in the Hip Hop/Rap genre; though it has burgeoned forth and been home to some of the most prominent and successful actors, R&B soul singers, and Rock bands to date (Don Cheadle, India Arie, The Frey, Flo-Bots, 3oh3). Chris Jaye is one of the hardest working and most proficient musicians from Denver and is closely affiliated with Concept of the Producer group Team Green, who have produced tracks for Major artists 50 cent, Gucci Mane, Nike (Commercial) and Yung Berg to name a few. He has been a protégé to Concept for 6 years learning to craft and produce music, though his main focus and strength is in songwriting.